We are thrilled to share the news that PHS English and Publications teacher, Michelle Burress, has been selected as a finalist for the Indiana Department of Education’s 2017 Teacher of the Year award. Mrs. Burress was selected 2017 Plainfield Teacher of the Year by a committee of peers and parents from more than 100 nominations last winter. She then developed an in-depth portfolio of essays and samples of her work for the Indiana Teacher of the Year Selection Committee. 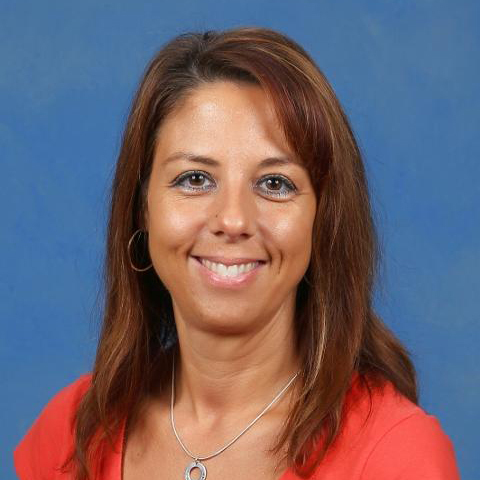 As one of ten state finalists, Mrs. Burress will be interviewed by the state committee, in addition to delivering a speech outlining her platform should she be selected Indiana’s Teacher of the Year. The 2017 Indiana Teacher of the Year will be announced in September or October, with official recognition occurring at the November awards banquet.